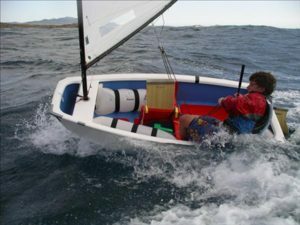 At Quantum One Design, our mission is two-fold: to help you win races and to have more fun sailing. 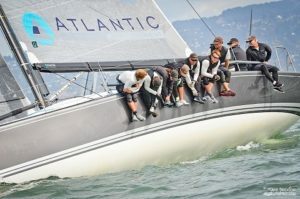 To accomplish this, Quantum one design sails are developed using our proprietary iQ Technology® computational tools, validated through rigorous on-the-water testing, proven on the most competitive racecourses around the world, and backed by a recognized team of one design experts. When you choose Quantum, you get more than just a new sail. You become a member of the Quantum One Design team, gaining access to the expertise of world champions as well as ongoing support and service. From tuning tips, to racing clinics, to one-on-one training, we’re here to help you get the most out of your boat and sails. Anything we can do to enhance your sailing experience will be done. As a company, we pride ourselves in the design and production of superior quality sails built with customer satisfaction in mind. Each sail is crafted with the utmost care to assure peak performance. If you love sailing and demand the very best, you’ve come to the right place.